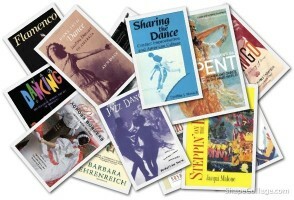 Dr. Renee Rothman, a dancer and cultural anthropologist, share 13 books that address the human meaning and experience of dancing in cultures throughout the world. Selected because they are easy for general audiences to read, these texts cover dance throughout history, Modern Dance, Jazz Dance, and Social Dance in America, Latin Dance, Middle Eastern Dance, and dance in China. 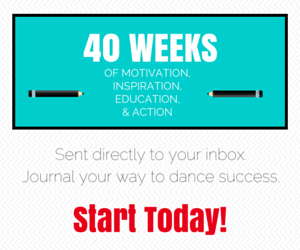 Expand your dance library or your horizons with this reading list.